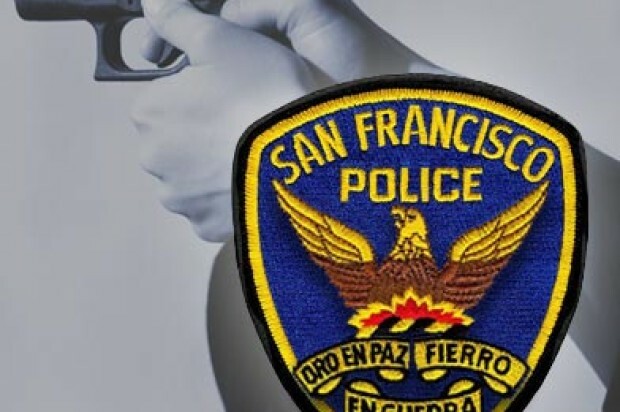 A man was shot in the leg during an attempted robbery early Sunday morning outside of a hotel in San Francisco, police said. 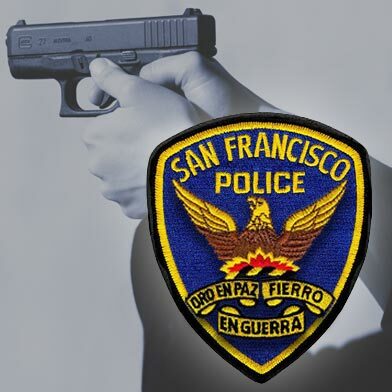 According to police, two male suspects approached two men on Ellis Street near Mason Street outside of the Hilton San Francisco Union Square hotel shortly before 4:15 a.m. The suspects approached one of the two victims and demanded that he give them his property. A fight ensued with the victim and one of the suspects pulled out a handgun, police said. The suspect fired several times at the victims, striking one of the men in the leg, according to police. Both suspects fled the area on foot before officers arrived at the scene and neither had been arrested as of today, police said. The victim was transported to San Francisco General Hospital with injuries that are not considered life-threatening.